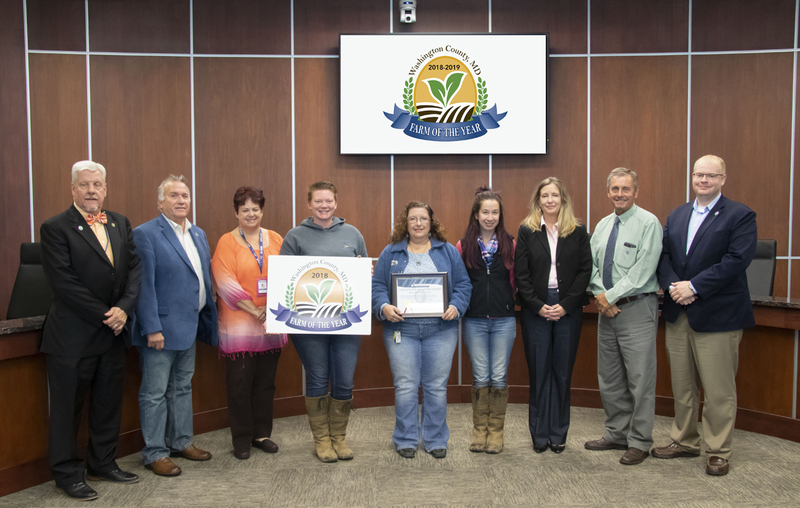 The Washington County Department of Business Development recently announced that Star Equestrian Center is the 2018-19 Washington County Farm of the Year. The winning farm showcases excellence in agriculture and promotes a greater understanding of the challenges faced by today’s farmers, the group said in a news release. Production, conservation, preservation, community involvement and dedication to farming and agriculture are criteria for the award. The equestrian center is a 30-acre horse farm that also serves as a therapeutic riding center and therapeutic farm. 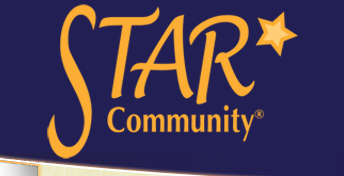 This year marks Star Community’s 20-year anniversary of doing business in Washington County. This is an atypical farm because it contains a 10-acre parcel of hay-crop production, but its main production is providing healing via horses. “Star Equestrian Center is a recognized equine facility in Washington County and the surrounding area for connecting horses to humans, and repairing the body, mind and soul. The horses and staff at Star Equestrian Center are all stars,” Washington County Business Agricultural Specialist Leslie Hart said in a news release. Star is a place where people can learn about horses and themselves, heal and make lasting friendships, the group said. Therapeutic and recreational riding classes are the farm’s largest programs. Star also offers a program called Horses for Heroes that serves veterans and first responders. Four new veterans have been added to the program, and Star averages serving eight veterans on a weekly basis. Many of them have chronic, life-debilitating symptoms of substance abuse and PTSD, and find peace and solace in volunteering by being able to give back to those less fortunate. 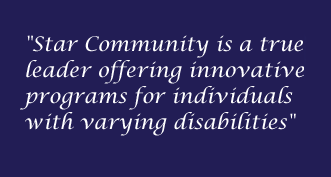 With more than 80 participants a week involved in various programs at the farm, Star relies heavily on volunteers. It averages 60 volunteers weekly and partners with various organizations throughout the community to sustain the farm’s success.